or chintzy curtains to contend with! The options for interior decor and style are endless! 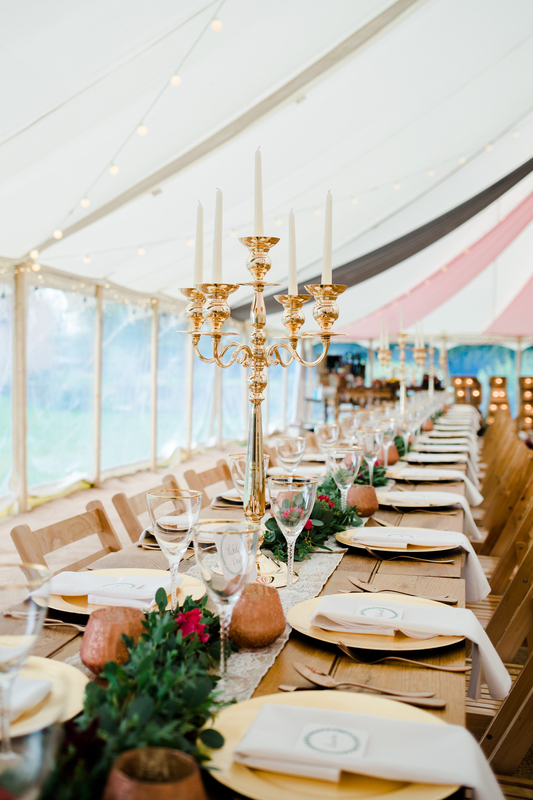 So whether you have a great space behind your Cotswolds house or wish to have a truly outdoor themed wedding on a rented property – classy marquee is the way to go! 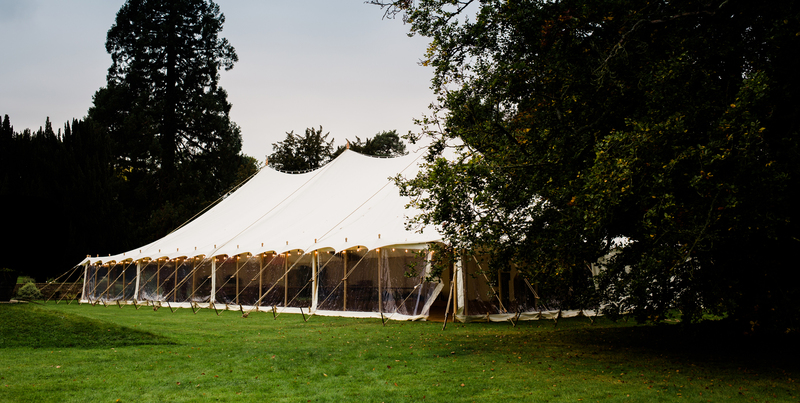 Petal Pole marquees combine the best of traditional and modern styles. 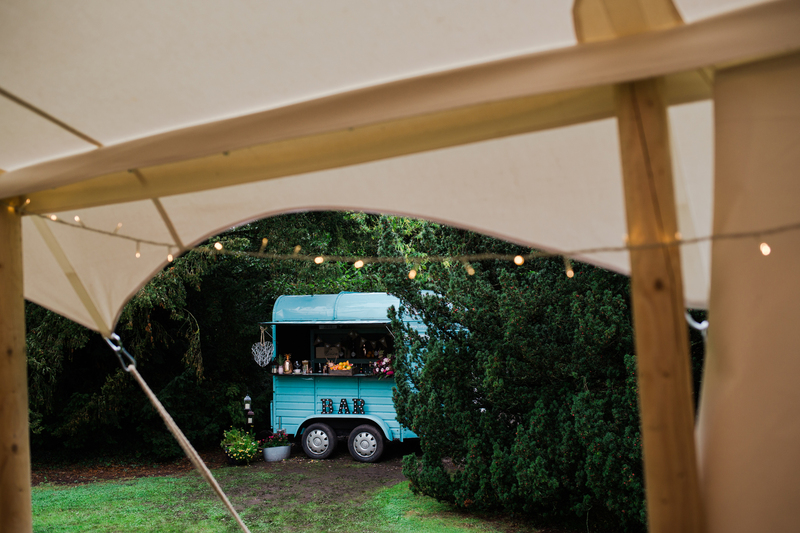 With a scalloped canopy and scooped ridged line, the elegant exterior and interior are perfect for creating an English country feel to your celebrations. create the perfect backdrop for outdoor weddings.